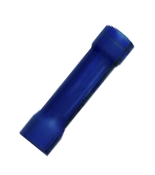 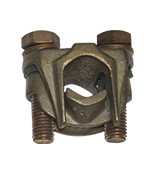 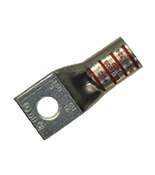 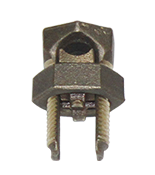 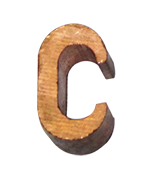 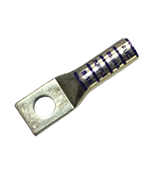 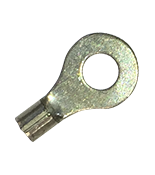 These heat shrinkable products provide a tough, environmentally sealed wire termination. 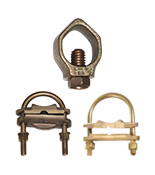 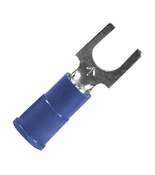 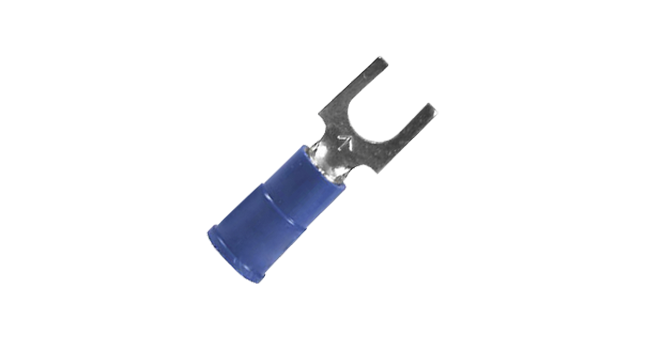 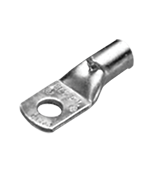 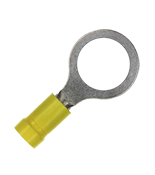 These terminals and splices insulate and protect the electrical connections from wire pull-outs, abrasions and mechanical abuse. 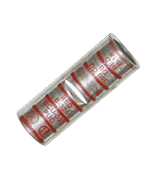 They also resist water, salt and other contaminants.